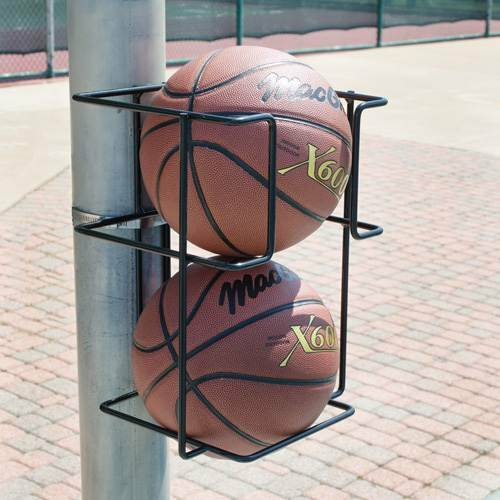 The basketball butler is the perfect addition to your basketball system. Keep your court neat and always know where the basketball is. Buy one today.